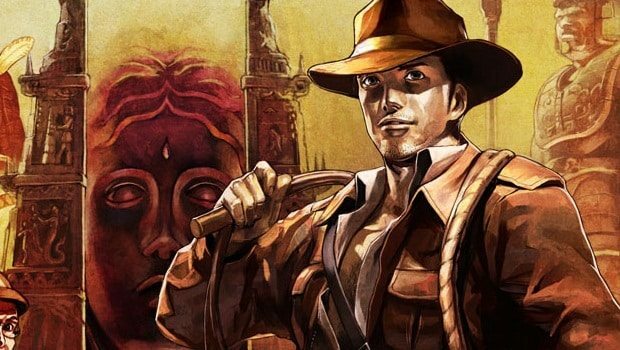 La-Mulana will release through WiiWare across North America, Europe and Australia on September 20th, it has been confirmed. Priced at 1000 Wii Points, the archaeology action and exploration game developed by NIGORO will be at last published by EnjoyUp Games. You’ll assume control of Professor Lemeza and venture to discover the mysteries of humanity, facing traps, enemies and Guardians whilst on your continual quest. Promising over forty hours of play, hundreds of puzzles and secrets await discovery with a variety of weapons and objects available to be used in your defence.